I’ve been photographing weddings for many years, and one of the things my brides share with me is the challenge they face in selecting a wedding dress. 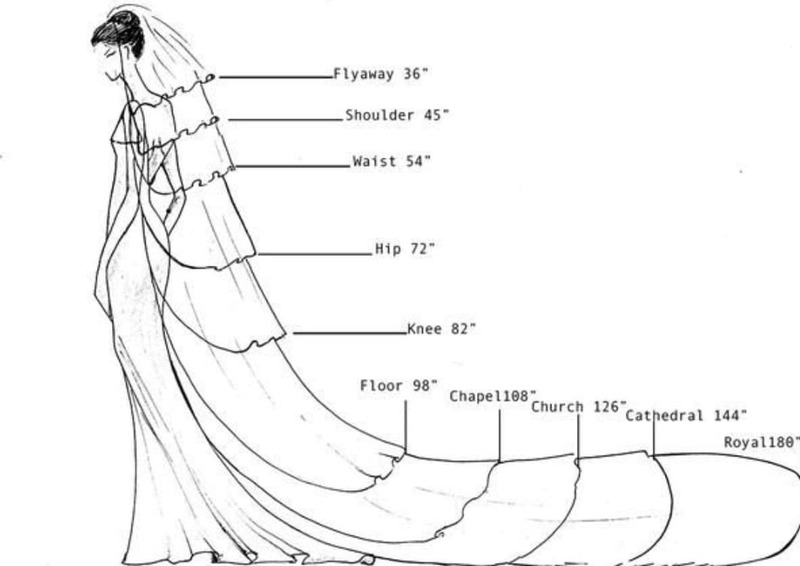 To help my future couples, I met with a wedding dress expert to put together a handy guide that will help answer your questions and give you some wedding dress ideas to help with your wedding dress shopping experience. Your Dream Wedding Dress: Where to Start! You’ve announced your engagement and chosen venue, booked the photographer (hopefully Keltic Rose Photography) and now you start looking for the most beautiful dress. 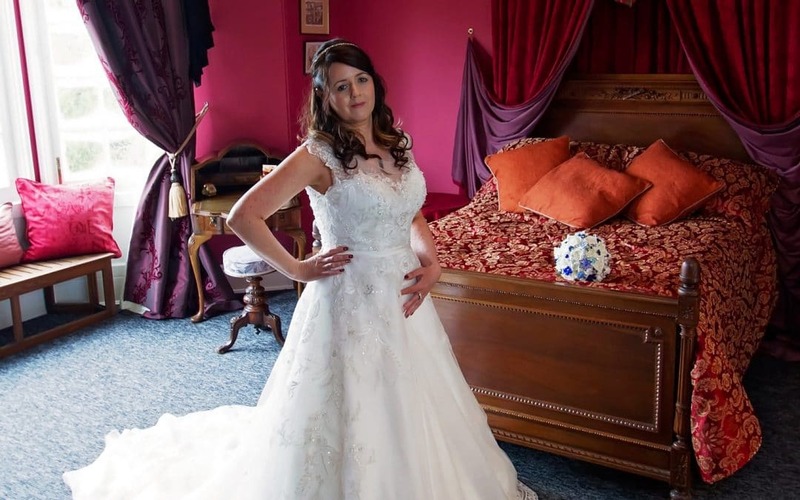 We asked Adele Dockerty owner of Bridal Wishes Boutique studio in Denton Holme, Carlisle https://www.bridalwishes.co.uk/ what advice she gives brides on choosing their wedding dress. Usually, the bride arranges to comes in to see us 8 months before the wedding which gives the dress time to be made and then altered to fit. We recommend the bride comes with a small party, if possible a maximum of two people. Fewer opinions can make it easier for the bride to decide and leads to a really enjoyable wedding dress shopping experience. On arriving Adele like to get to know the bride, the wedding details and the style or images the bride has in mind. There are so many different styles and often the shape of the bride’s body will determine what works for her. Brides that are looking to lose quite a few stones in weight should consider what type of dress will suit their new look as their body shape will change. Where possible it is best to lose the weight then arrange your first meeting. 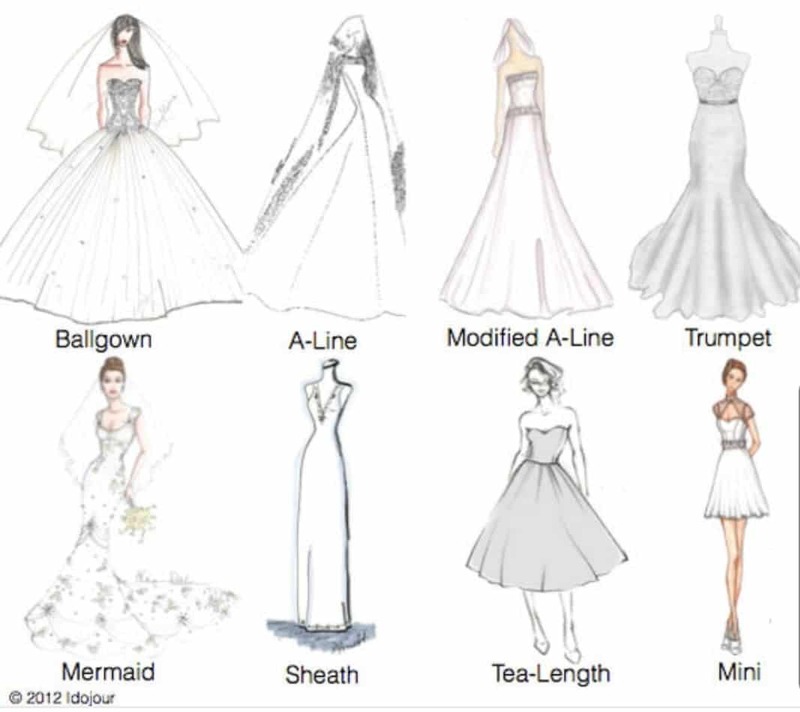 Some of the different styles of dress are a ball gown, A-Line, modified A-line, trumpet, mermaid, sheath, tea-length and mini. There are many different wedding dress styles. This image shows a number of them. 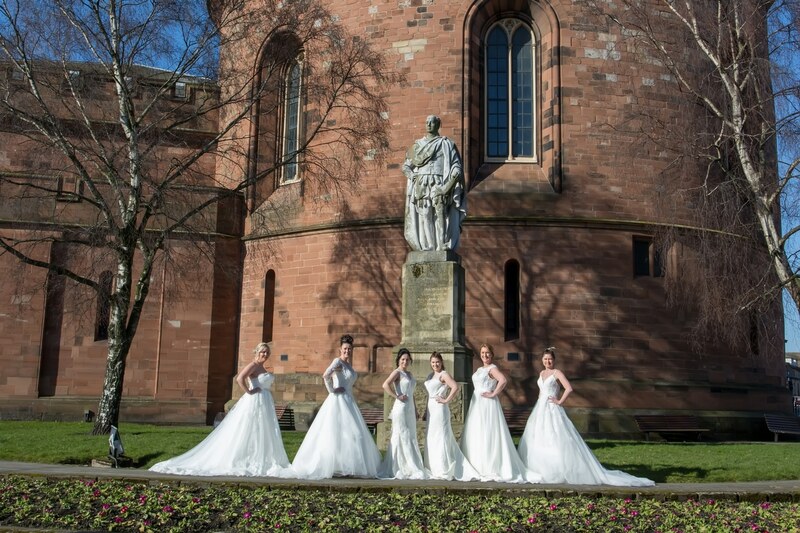 This image shows six different styles of wedding dresses being modelled in the outdoors at a park in Carlisle, Cumbria. 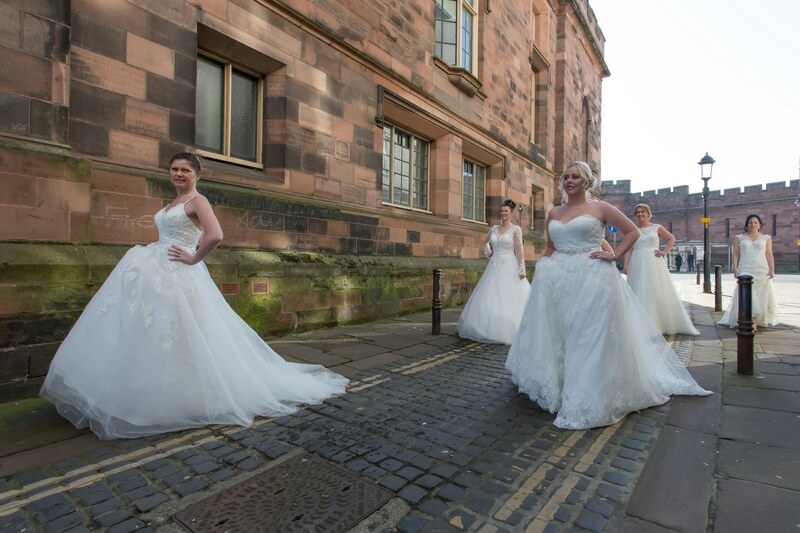 Different styles of dress on display in one of the old cobbled streets of Carlisle. Combine with that all the different necklines and you have loads of choices. 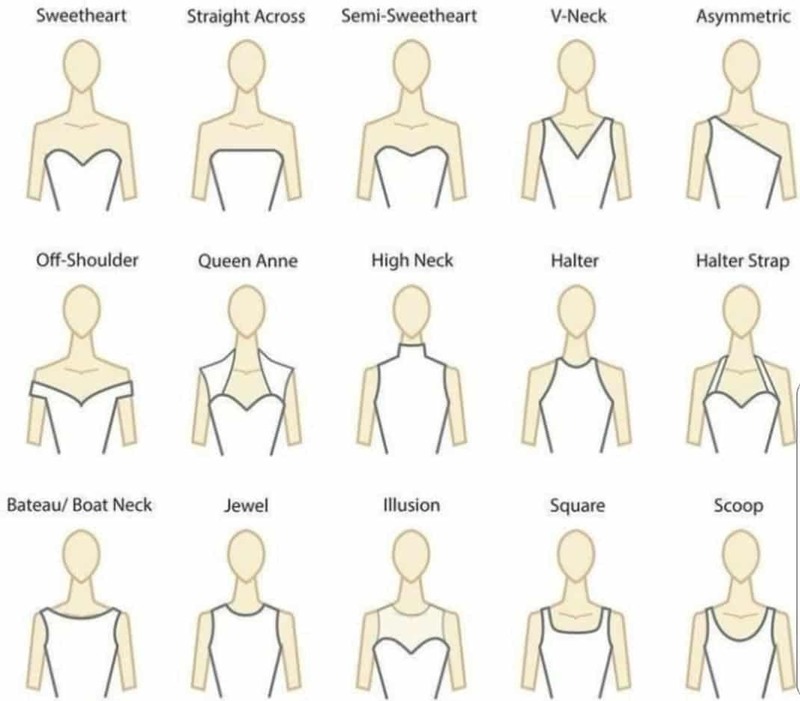 There are many different styles of neckline to choose from. The style of dress may also be affected by the venue of the wedding, for example, if the wedding is outdoors in a forest you would probably be best avoiding a large ball gown with a long train as the dress would pick up all the leaves on the floor as you walk. How a bride is having her hair on the wedding day can also affect the style of dress. For example, a dress with a very detailed back panel is less likely to be seen if the bride has long hair which will be down for the wedding. All dresses can be altered to be lace-up, buttons or zip. When choosing a dress you might want to factor in the type of shoes. This can be especially important when looking at short dresses, where the shoes are more on show. 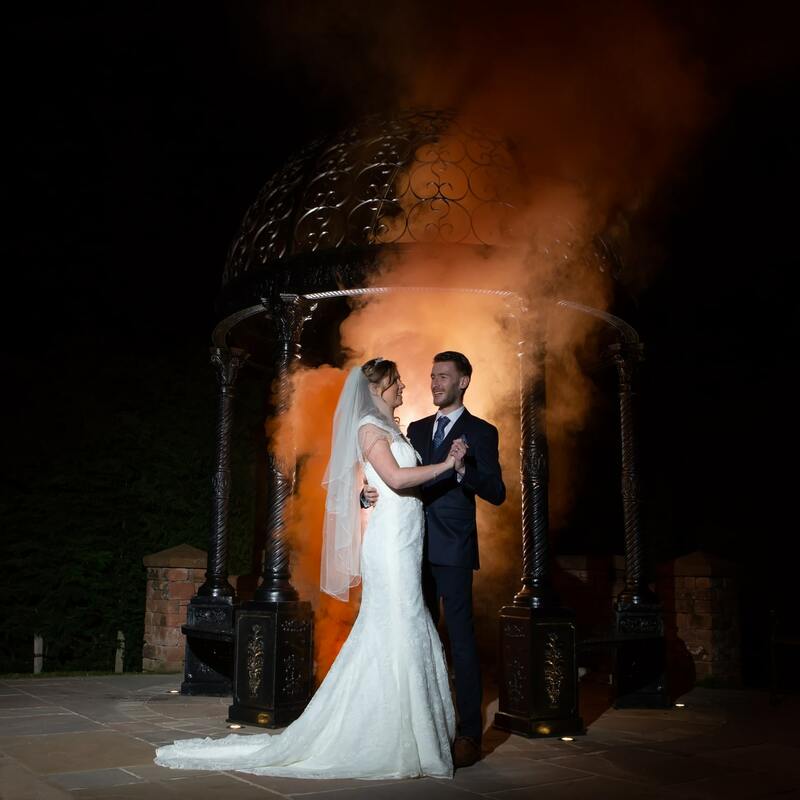 A bride’s veil traditionally was to disguise the bride from evil spirits that might stop the wedding, and of course, a husband wasn’t supposed to see his new wife until they were married. The unveiling of the bride was done by the groom and is said to symbolise that ownership had changed hands from father to husband. Very few brides now put the veil across the face during the ceremony, but many still wear a veil. As you would expect, the budget for the dress can be a major factor in deciding which dress is for you. Wedding dress providers often allow a deposit payment, then monthly amounts, or to pay the remaining amount prior to the dress being altered. A wedding dress can often take four to six months from the time you pay the deposit, for it to be made and delivered. 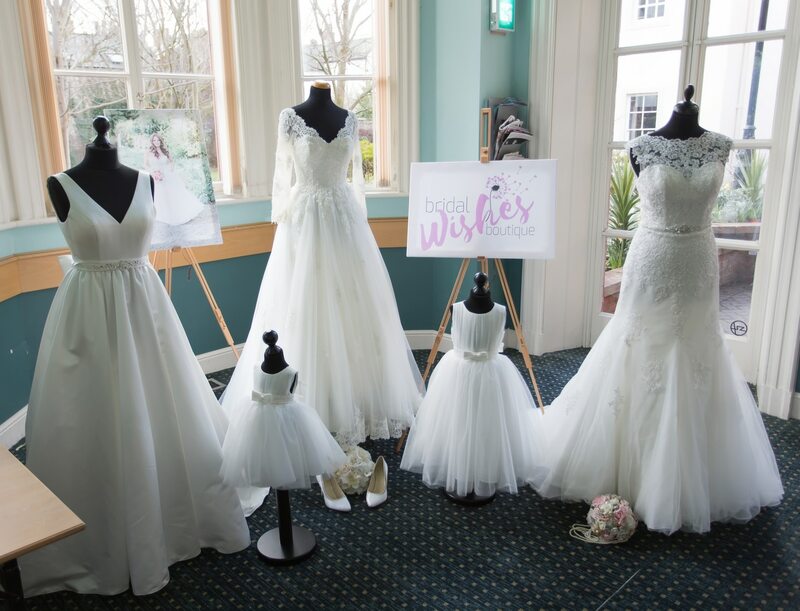 If you haven’t got that amount of time then Off the peg dresses can also be purchased from boutiques like Bridal Wishes with quicker turnaround time. When the dress has been created, the bride is invited back to the studio to try it on. This is when the remainder of the balance is paid. The dress can then go to a local seamstress to make any final adjustments. Love this Allan! So useful. Great tips from you and Adele.